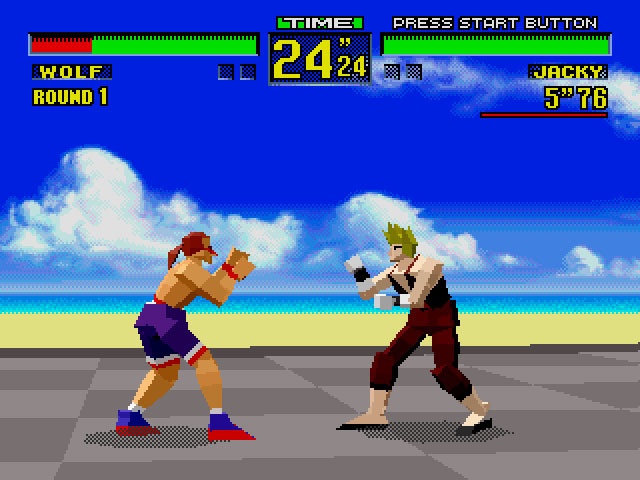 OverviewThe first 3D fighter ever, Virtua Fighter was released by SEGA originally as an arcade title. Spawning 4 proper sequels, the game eventually made its way to home consoles, most notably with a haphazard 32X version. The game was influential in popularizing 3D polygon graphics across the video game industry. Hmmm... i've tested V.F for this system (Sega 32x) on Kega Fusion... also i played the Saturn version. 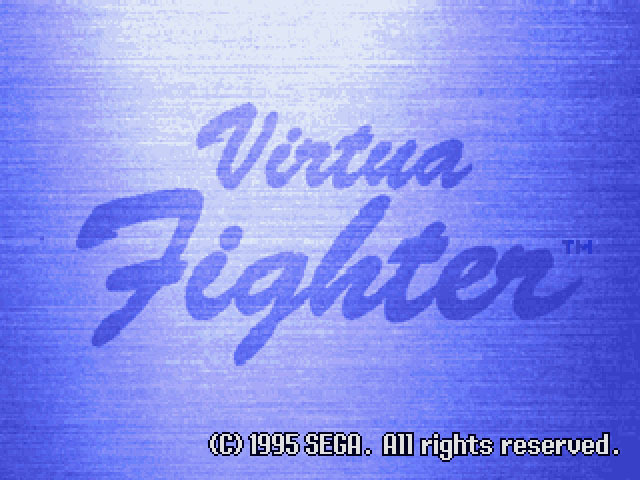 It's a really great fighting game for that classic years (those nostalgic 90's), has a great framerate, good BGM and SFX (fighter voices, announcer, and those annoying guys that says DIK and HO at intro song) and i think it's a good port from the arcade to a system like Sega and Sega AM2 did on Virtua Racing. It doesn't matter if its ''so ugly'' because of it's polygons, it isn't ugly! The only thing that matters is that is a great game and a great port at the same time!. 5/5. Now you can add videos, screenshots, or other images (cover scans, disc scans, etc.) for Virtua Fighter (32X) to Emuparadise. Do it now!